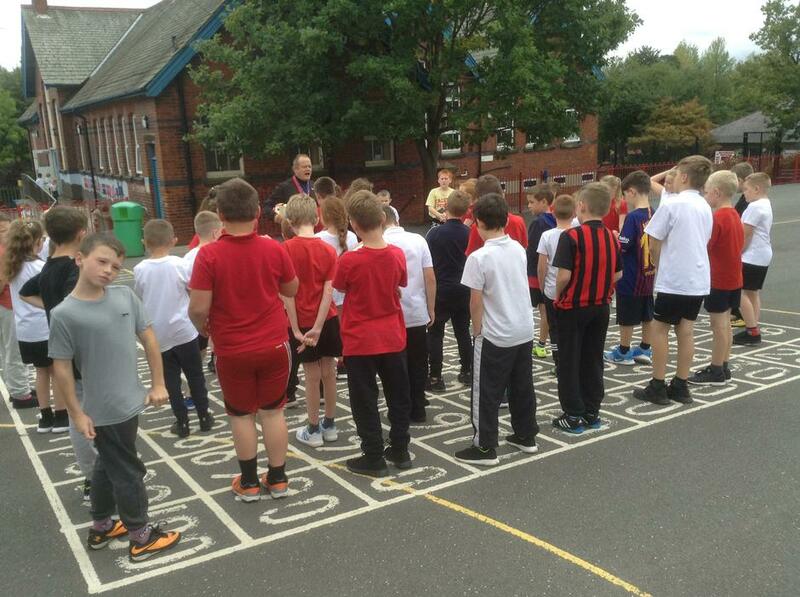 On Tuesday all Year 5's took part in Mini Leader Training. 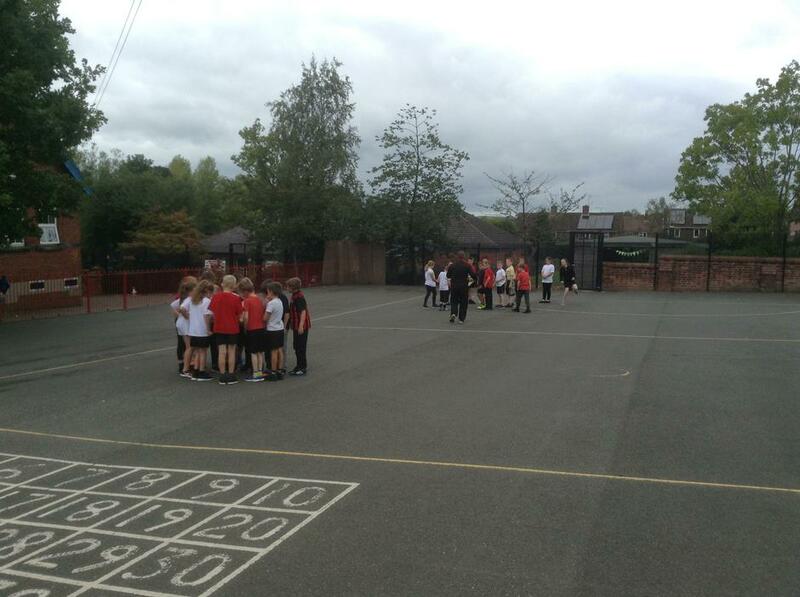 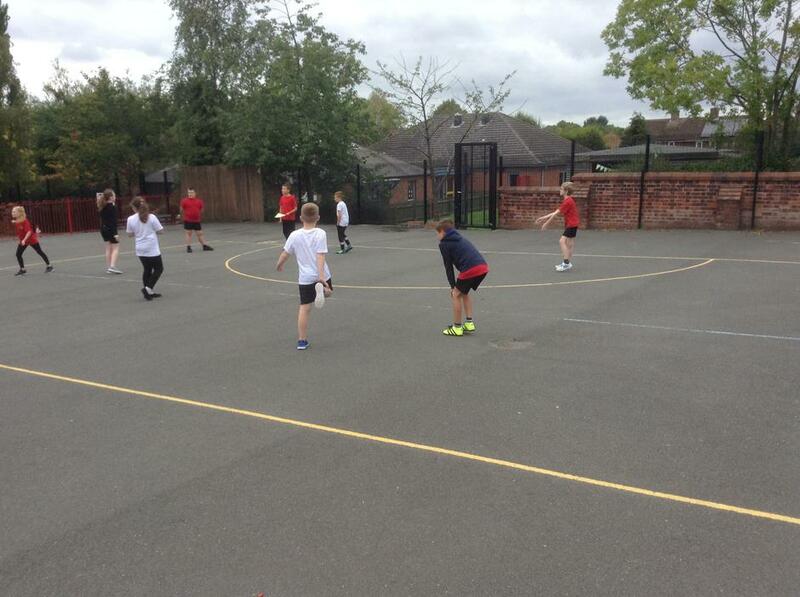 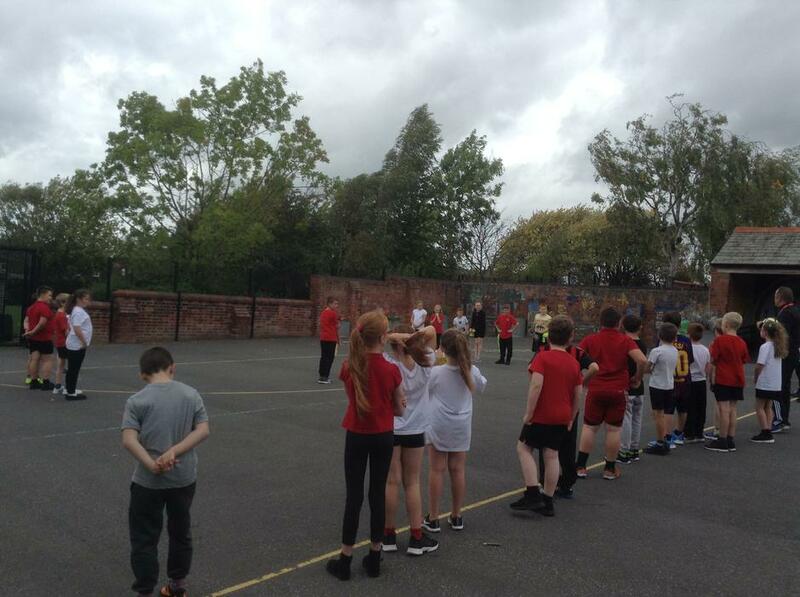 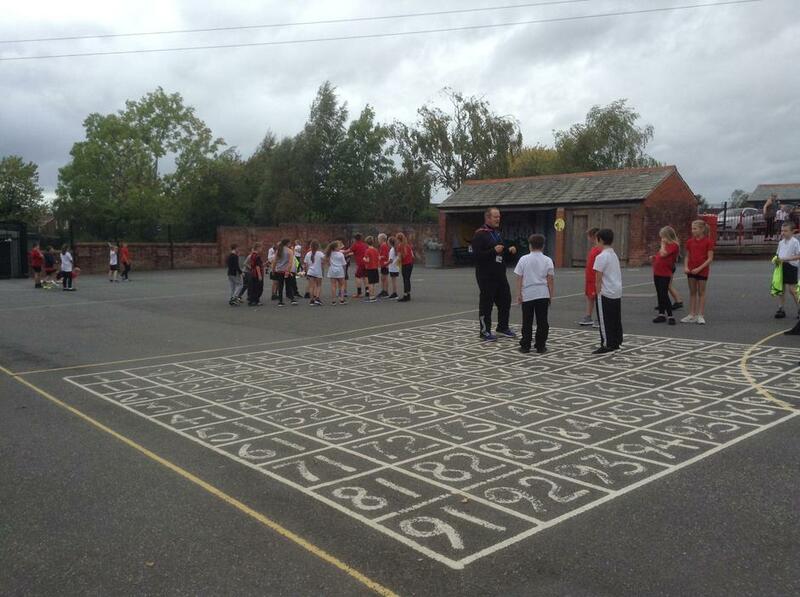 This is a programme to train Year 5's to lead dinnertime playground games. 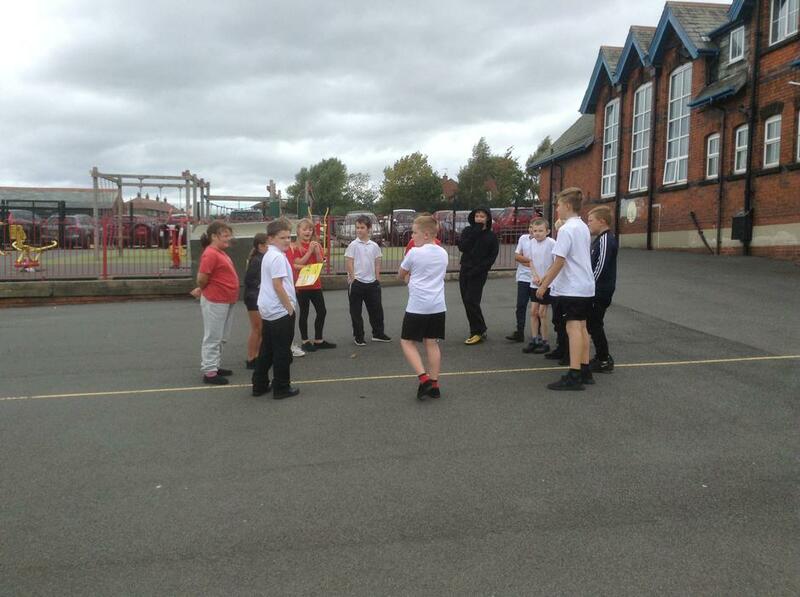 This session was followed later in the week with a meeting for those who are interested in becoming mini leaders. 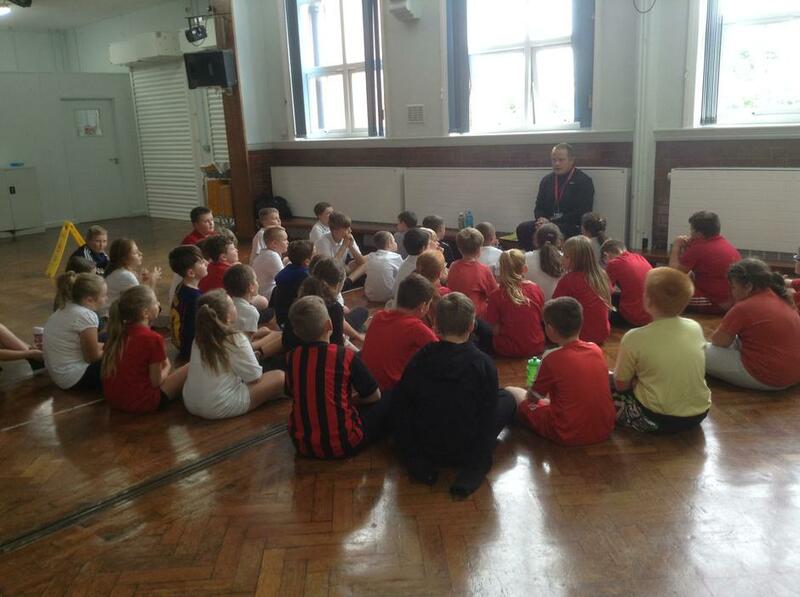 Mrs Brough's class led this weeks assembly.